LEWCO’s Extensive Product Line - Available in Stainless Steel - LEWCO Inc.
LEWCO’s extensive product line is available in Stainless Steel. 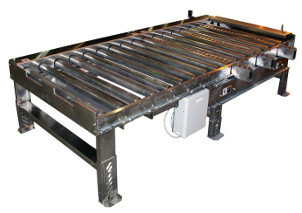 LEWCO’s Stainless Steel Conveyors are perfect for wash-down applications. 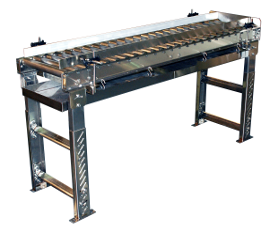 Our Stainless Steel Conveyors are generally manufactured with 304 grade Stainless Steel materials with the choice of mill finish or polished finish. 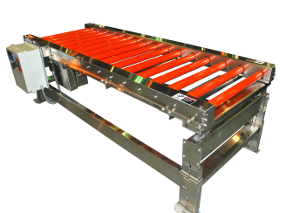 Powered conveyor components include: wash-down motors, gearboxes, and bearings; stainless steel frame, rollers, and much more. Stainless steel conveyors are used throughout the food, beverage, and pharmaceutical industries, as it meets strict sanitary regulations.